We have prevented counterfeiting and manufactaring of prodimitatives with special security points on the surface of our products and high quality of PVC certificates which can’t be opened without breaking it up. 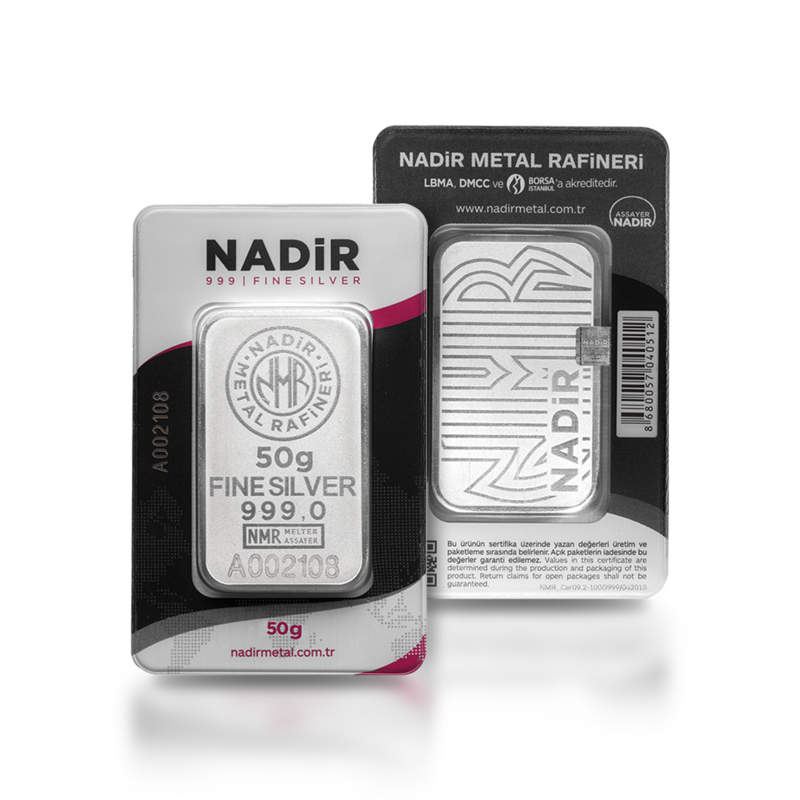 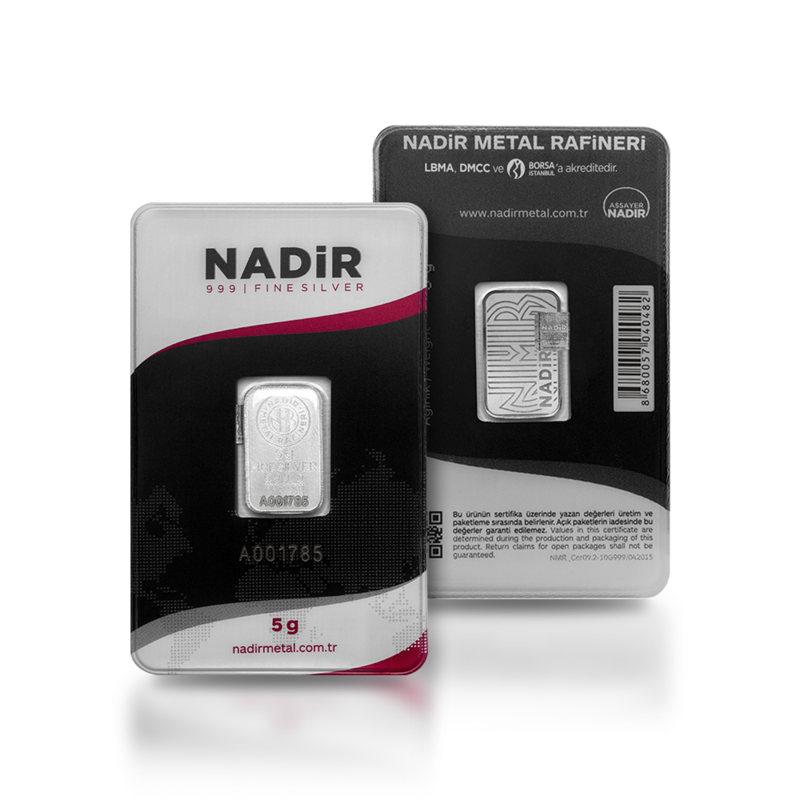 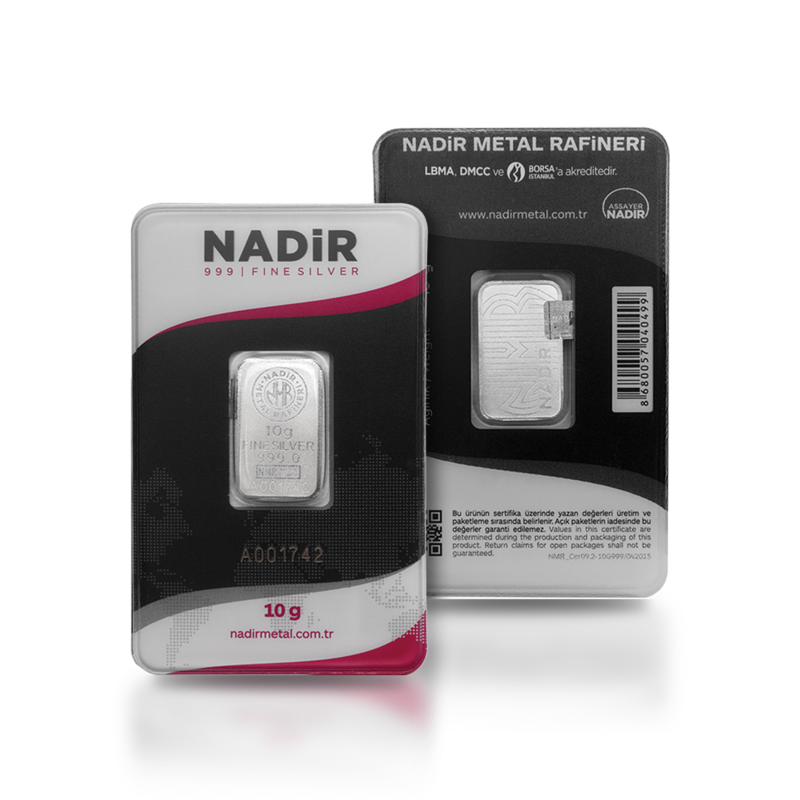 Working with the excitement as the first day to reach perfection for half a century, Nadir Metal Refinery aims to meet the needs with its rich product variety according to the demand of its institutional and the personal customers. Product safety is as important as product quality. 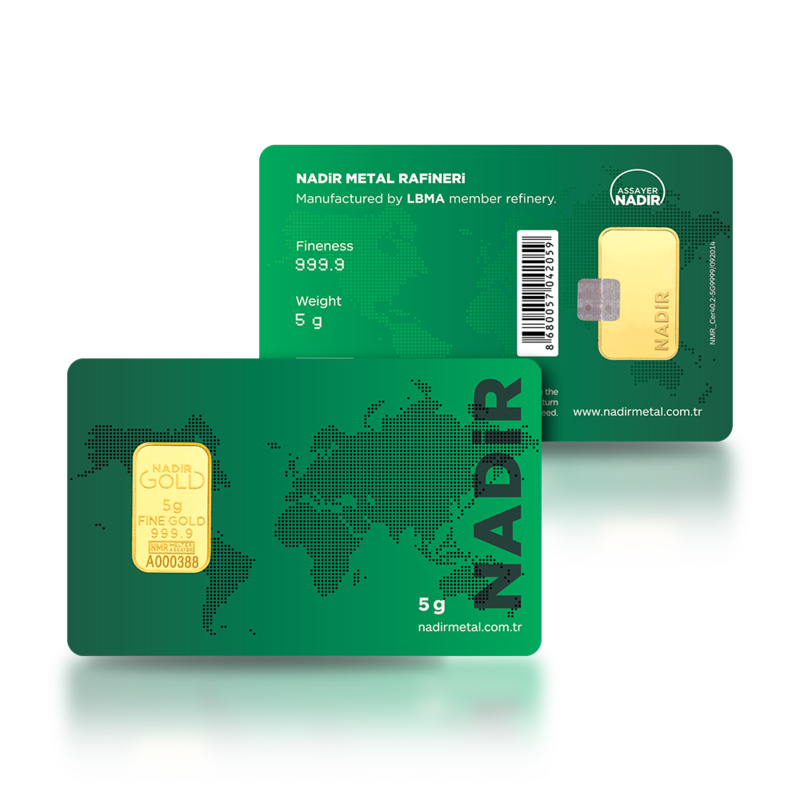 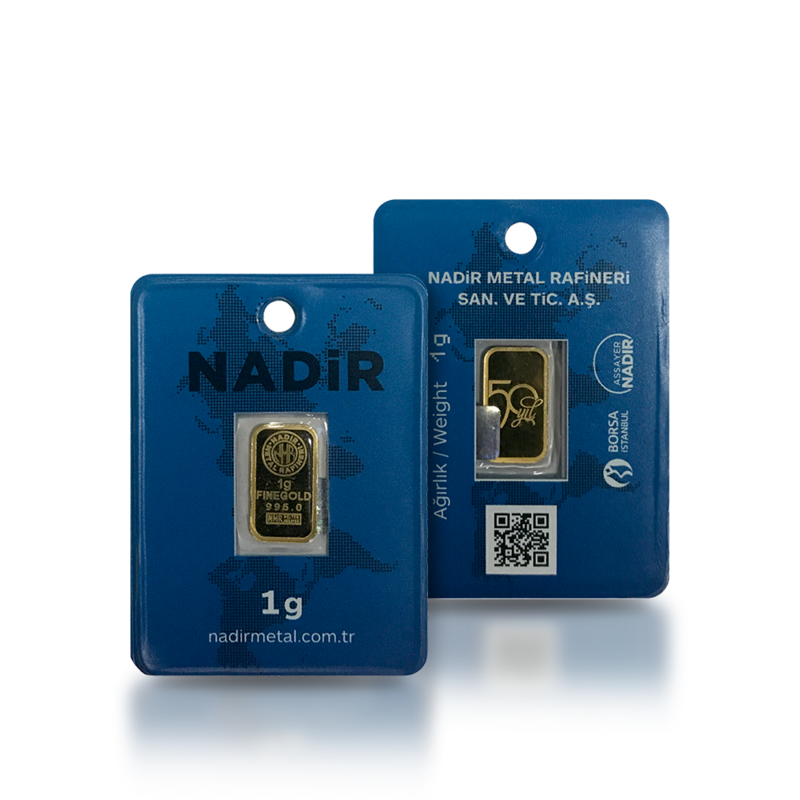 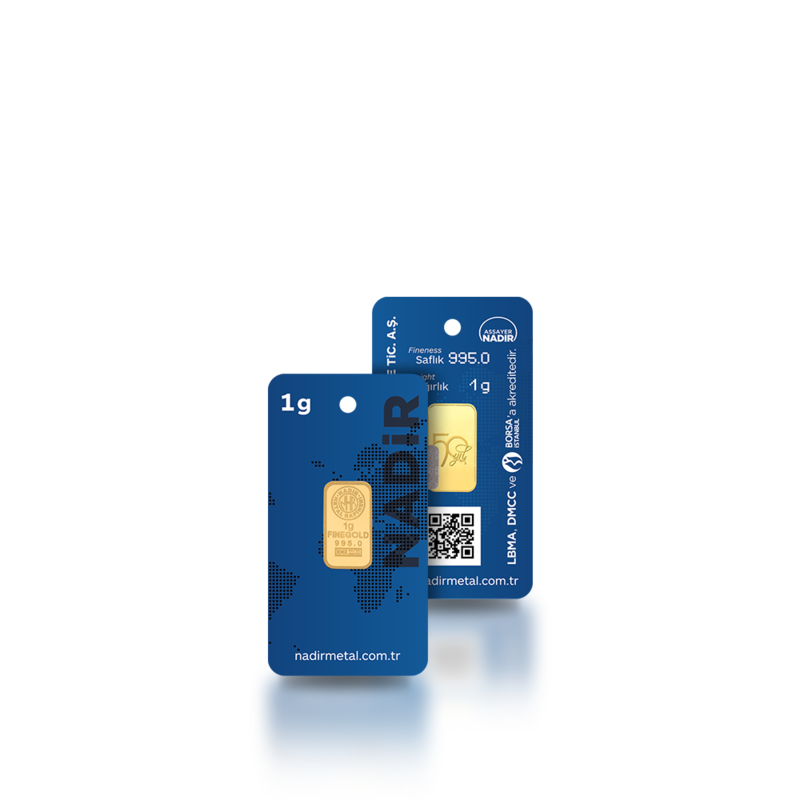 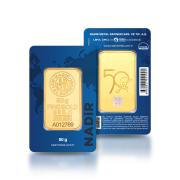 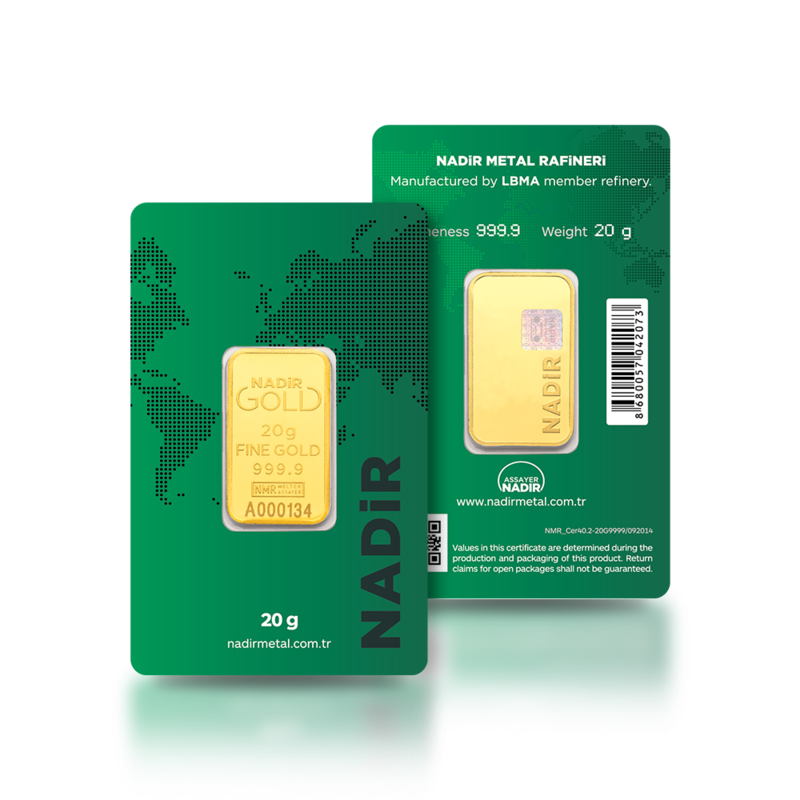 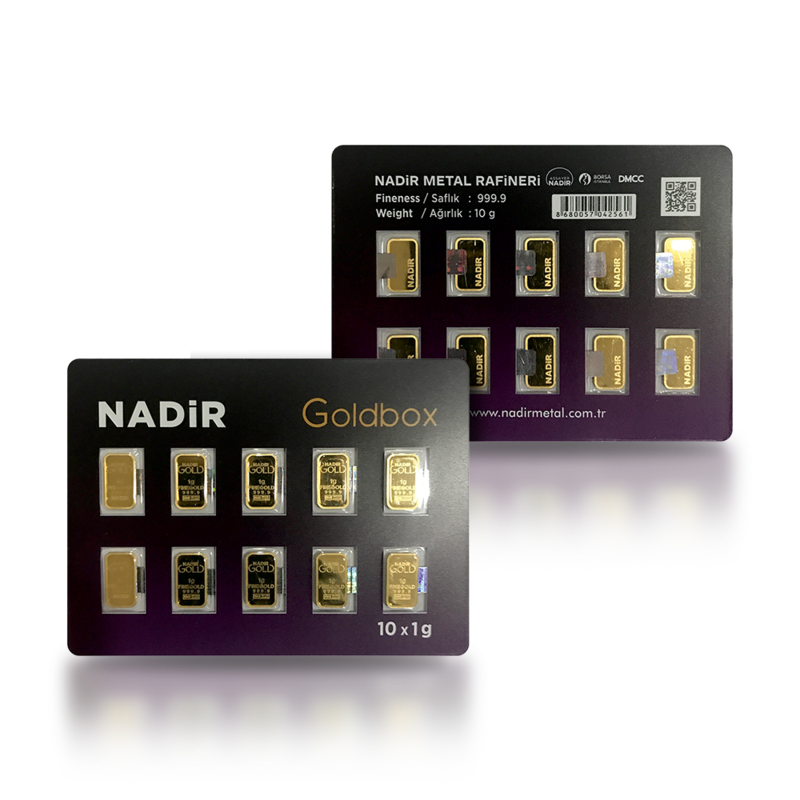 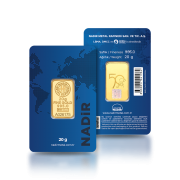 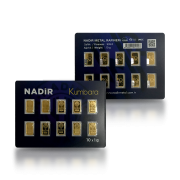 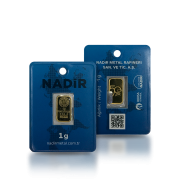 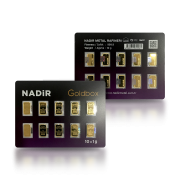 Certified gram bars and coins can be produced with hologram and laser printing technologies and packed with different security points so that the quality and purity of our products are ensured. Gram bar and coins placed within certificates can be produced with different security criterias like hologram and encryption techniques, matching serial number, label hologram, UV printing technique at international standards.